The song “Changes” from the Vol 4 album in 1972 was a turning point. It was a slow, ballady song, something that the band had not done up to that point. The band (in its 1995 incarnation) brought it back live at a gig in Tokyo, but has mostly remained unplayed since that time. It was covered a few years back (rather atrociously in a version that had Kelly Osbourne singing on it). However, today I’m here to report on a GOOD cover of the song. 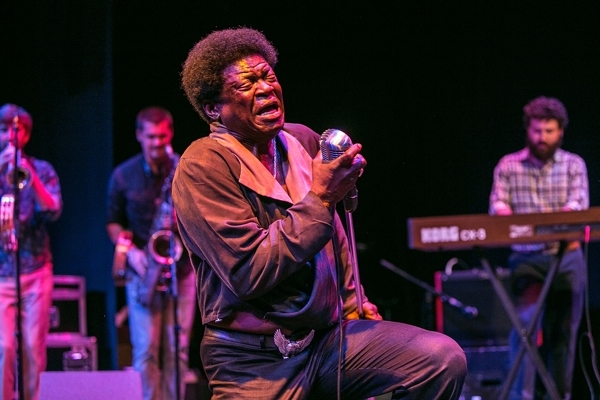 This version is by the soul singer, Charles Bradley. This one was made for a the limited edition Record Store Day Black Friday release. 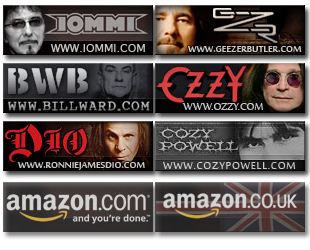 His style is old school, the kind of thing that you’d hear Bill Ward play on his Rock 50 radio show from time to time. It’s a stunningly good version of the song, in my opinion. You should check this out. UPDATE MAY 2016: I originally linked to a Soundboard file for this song when released. In the couple of years since I wrote this, the original no longer exists, so I changed the audio to an official music video on Youtube. Otherwise article is the same as it was in 2013. This!! This is the way the song is meant to be!! I love it, I absolutely love it!!! Now THAT is how you do a cover. I’m shocked to hear this is a modern day version, stylistically I had this pegged as 1974, and that’s a good thing. I wonder what the Sabbath guys think, they should be proud. It’s not Bill Withers doing Ain’t No Sunshine, but I like it. It’s got a good feel, and a retro touch. Would’ve loved to have been a fly on the wall when the idea was first suggested. A good nominee for the next Sabbath tribute album. A Sabbatized collection of old blues tracks would work, too.Someday. Hint, hint. Its actually better then the original in my opinion. Seriously, he made this song his. I loved “Changes” when I was in high school and college, but as I got older, I found the keys to be too stiff, and Ozzy’s voice doesn’t really serve the song. Bradley and The Budos Band knocked this one out of the park. They turned this mid-level ballad into a slow-burning soul classic! I love it!!! I really dig this version. Thanks for posting. Fantastic!! True to the original in all material aspects, but still original in it’s own way. If you can’t feel that, you have no soul!!! Thanks for sharing Joe. This is absolutely amazing. Being a huge fan of Sam Cooke and Otis Redding this is a brilliant cover. Excellent arrangement that reminds me of Percy Sledge’s When A Man Loves A Woman. Nice job. Peace and Love and Merry Xmas….!!! Talk about taking a cover and making in your own! Thanks for sharing, Joe. 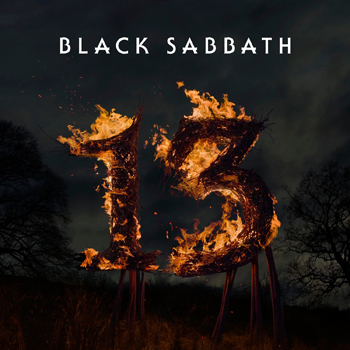 Although I consider Solitude to be the 1st slow (though not necessarily ballady) Sabbath song. Planet Caravan, Solitude don’t count? Beautiful cover indeed.It reminds me of Sam Cooke and Otis Redding, as well.Classic Old School Soul is the way to go.That new garbage they call R&B is too hip hop and pop sounding.Plus,I don’t have time for songs without instruments playing in the background.The Soul of the 60’s,70’s,and 80’s, baby!I am talking Stax,Atlantic,and Motown!Alhamdullilah(God be praised)!Leave rap out of Soul music! Really good cross over, but not Sabbath.